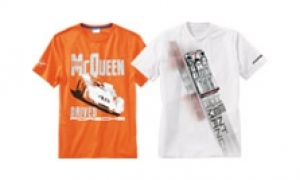 Home Porsche Driver’s Selection Porsche men's clothing: functional and elegant. Porsche men's clothing: functional and elegant. Men's clothing from Porsche Driver's Selection is functional and simple, but also embodies pure elegance. Warm jackets, sporty T-shirts and classic polo shirts will all add the perfect touch to your outfit. 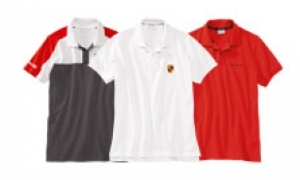 Make your own fashion statement wearing Porsche clothing. The combination of function, sportiness, and style is unique and will certainly ensure that you stand out from the crowd. Men appreciate the sporty long-sleeved shirts and leisurewear, as well as the elegant formal shirts and practical accessories. With men's clothing from Porsche Driver's Selection, you will always cut a fine figure. 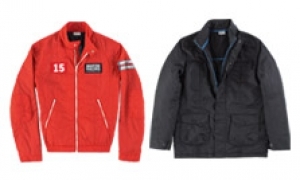 Porsche jackets for men: sporty and stylish. 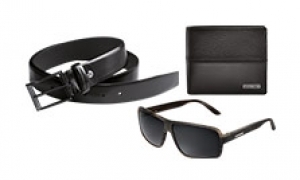 Tasteful men's accessories from the Porsche Shop.